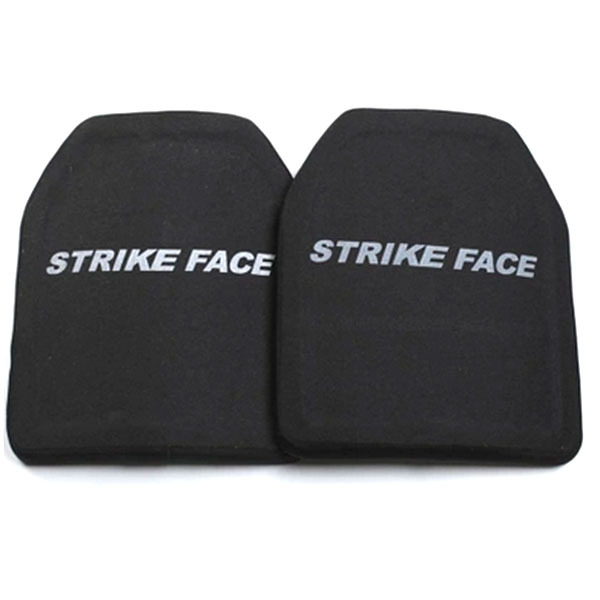 QINGDAO GD INDUSTRY AND TRADING CO.,LTD specializes in all kinds of sports body protection especially in fields of Motorcycle, Bicycle, Roller Skating and other sports. We have provided high quality services for many name brands for decade of years, such as ALPINESTARS, ACERBIS, AXO, EVS, FOX, ICON, KOMINE, KENNY, O’NEAL, POC,THOR,TROYLEE, SHIFT and so on. OEM and ODM are both included. A great deal of Manufacturing experiences from R&D to bulks have been developed during the actual working. A superior team has been built covering the procedure from molding, CE certificate, material source to producing.